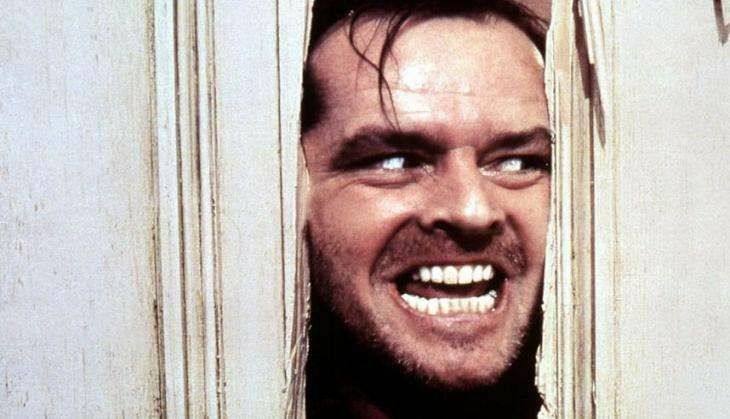 Jack Nicholson, who hasn't appeared in a feature film since 2010, will star opposite Kristen Wiig in the English-language remake of "Toni Erdmann." Variety is reporting that Paramount Pictures has acquired remake rights to the Oscar-nominated German film with Nicholson and Wiig attached to star. The original "Toni Erdmann," starring Sandra Huller and Peter Simonischek, followed a practical joking father who tries to reconnect with his hard working daughter by creating an outrageous alter ego and posing as her CEO's life coach. The German film is nominated for best foreign feature at the Academy Awards on Feb. 26 and was also nominated for Best Foreign film at the Golden Globes in January. Nicholson is famous for his roles in films like Roman Polanski's 'Chinatown', Stanley Kubrick's 'The Shining', and Martin Scorsese's 'The Departed'. He is a three-time Oscar winner, winning the Best Actor award twice for - One Flew Over The Cuckoo's Nest in 1976 and As Good As It Gets in 1993, and once the Best Supporting Actor Award for Terms of Endearment in 1984. Nicholson, aged 79, had announced his retirement in 2013 reportedly after he began struggling to remember his lines. The actor had reportedly been courted for a few films in recent years, including the Branch Rickey role in "42" as well as Robert Downey Jr.'s father in "The Judge," but passed on both. The news would represent a turnaround for the director of Toni Erdmann, Maren Ade as well, who told the Observer earlier this year that she wasn't interested in remaking the film for a US audience. "I'm afraid that here it's very, very far away from the way I'm working," she said in January, referring to Hollywood. The original film is a favorite in the best foreign film category at this year's Oscars, and was critics' favourite at Cannes last year, despite losing out on the Palme d'Or to I, Daniel Blake, the British film by Ken Loach about the byzantine welfare system in UK.